From the moment of release, Weezer’s version of “Africa” was embraced overwhelmingly by the public and music industry. At iTunes, the recording peaked at #1 in sales and continues to show strong movement. At Spotify, the cover hit #1 on the viral chart. At radio, total plays have reached 6269 in The U.S., and while it is a hit at Alternative currently sitting at #2, the track is hitting Hot AC and Pop now making strong moves up the chart. Los Angeles alternative juggernaut KROQ placed Toto’s recording of “Hash Pipe” on-air to break the story of the new track’s existence. On Friday, August 10, Toto’s rendition will be up on all streaming services, and delivered to radio for airplay globally. For more details keep an eye on www.totoofficial.com. 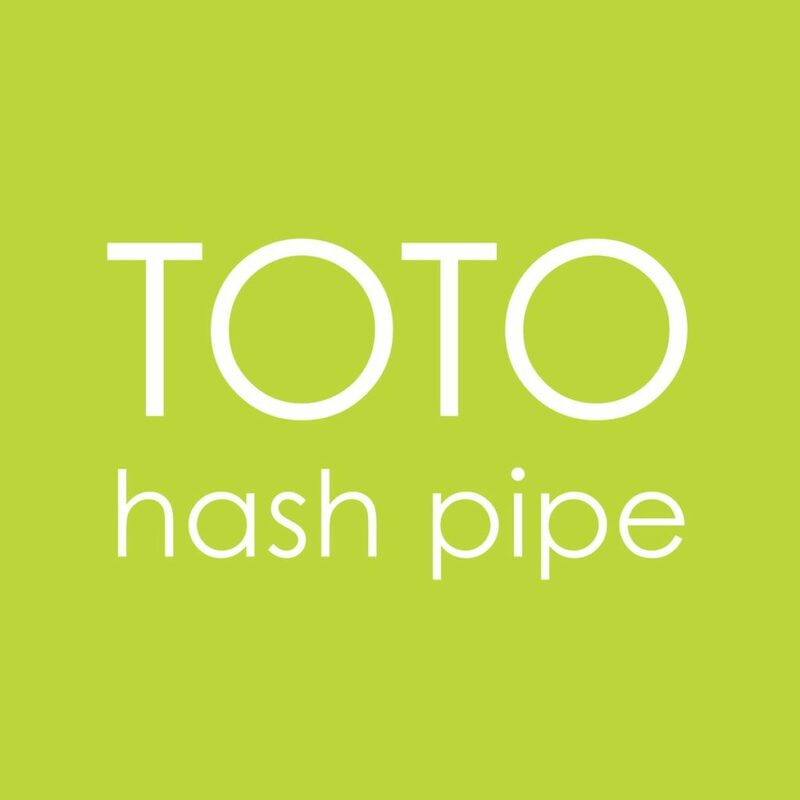 Toto has partnered with Universal Germany on the release of “Hash Pipe.” The company will be spearing the global release of the recording. Toto is currently touring North America in support of the band’s recent release 40 Trips Around The Sun.